breaking his own world record by 27 seconds. This was also the first sub 2:04 time for event. He has been to 52 countries on 6 continents. Argentina, Siberia, Vietnam, South Africa. Arimori is considered to be the first Japanese female “professional” athlete. 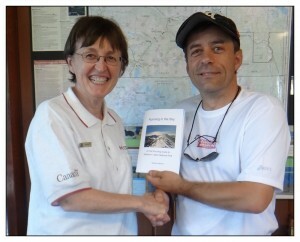 Meet with Cecile during her 7 marathons on 7 Continents within 80 days being the First French Lady to run in Antarctica . 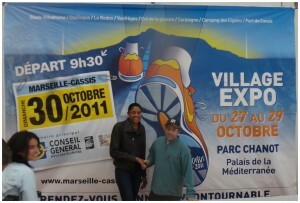 She ran 2 Millau, few ultras such as Marathon des Sables in 2011. 1. 1st Place over all in the Arizona 6 day race 361 miles 2004. 2. 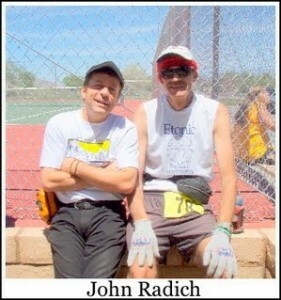 5 time finisher at the Kiehl’s 135 Badwater Ultra Marathon across Death Valley. Billed as the “world’s toughest footrace’. 3. July 2005 continued on from Badwater run through the John Muir Trail to Yosemite. After a short rest, returned to Whitney Portal and reversed Badwater run 135 miles to Death Valley. 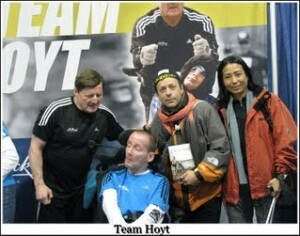 4.1998 participated in the 1st Human Rights ultra marathon from East Grinstead, England to Frankfurt, Germany. 5. 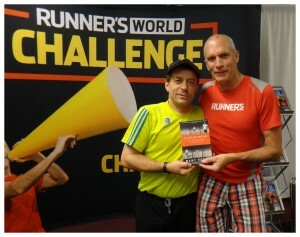 In 1999 Radich ran from Athens, Greece to Hamburg, Germany for Human Rights. 6. 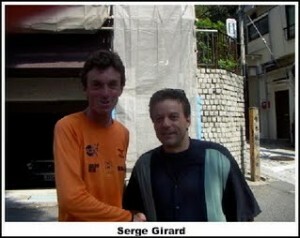 In 2001 participated in a run across France. 7. 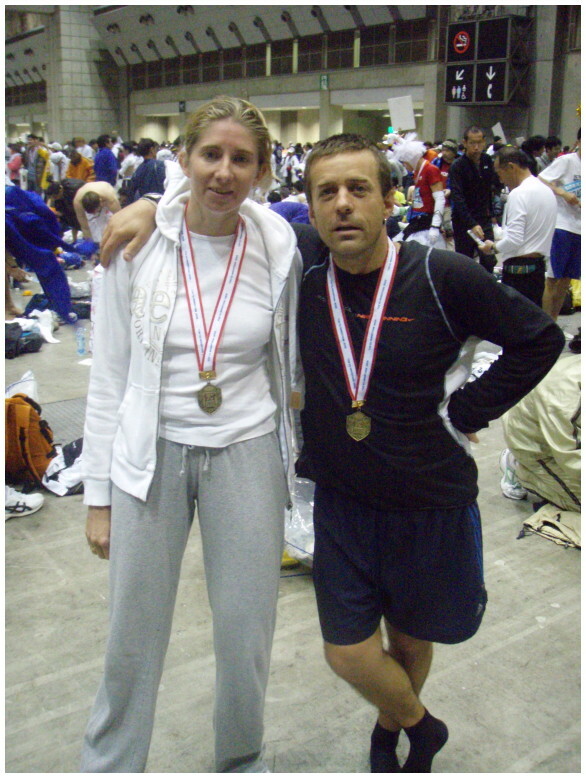 2002 participated in the St Petersburg, Russia to Paris, France run for Human Rights and Tolerance. 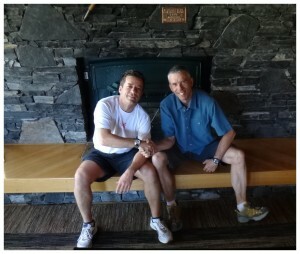 Originally from Wales, Adrian moved to Queenstown in 2002 after competing in the Queenstown Marathon and decided that he had finally found his training paradise. A keen athlete from a very young age Adrian represented Wales in numerous events from 5km Cross Country races to Ultra Marathons. After 5 years of waiting to become eligible to represent New Zealand he finally donned the Kiwi singlet and represented New Zealand in November 2008 at the 100km World Championships in Italy. Lexxus has made a comeback after a layoff for some years. 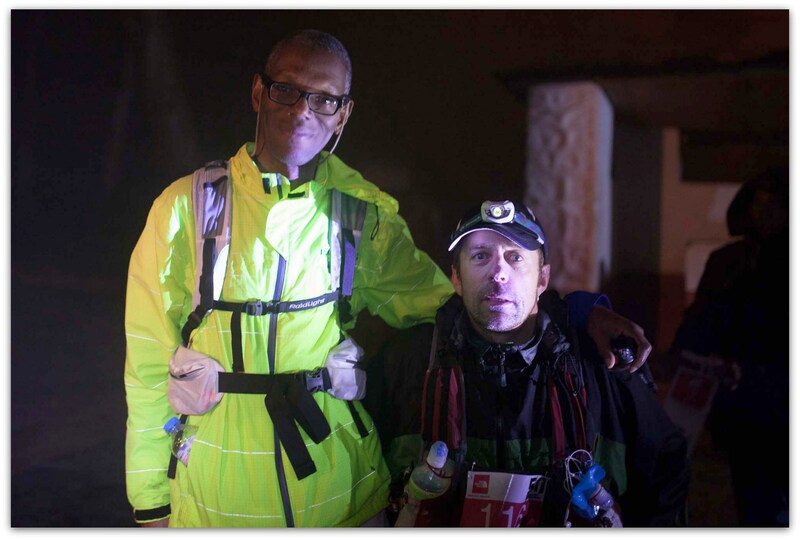 Winning the North face 100 duo thrice in a row, his forte is in the ultra long distances and rough terrains. 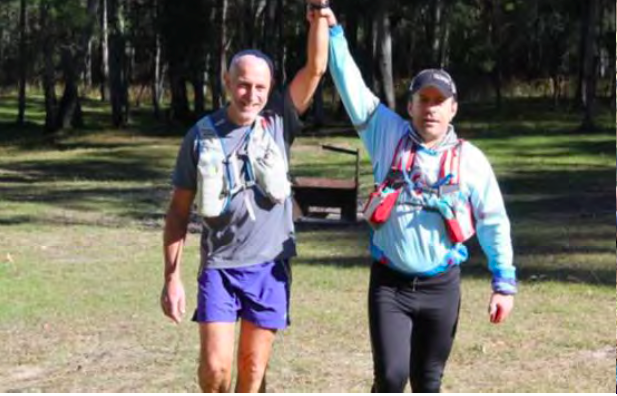 Despite his busy schedule as an entrepreneur, he still managed to train intensively and achieved fantastic results in the ultra marathon. 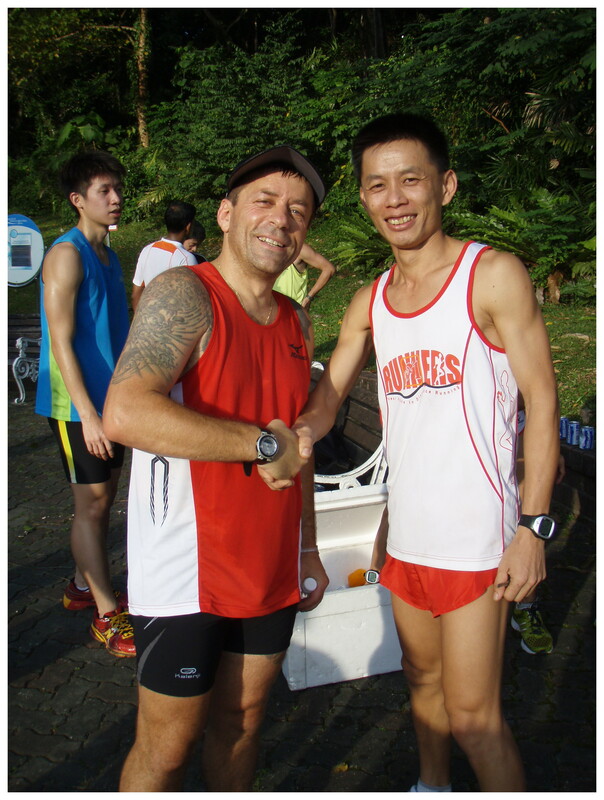 Representing Singapore to run at the Beijing North face Ultra 100 in 2008.
and a triple Olympic champion. 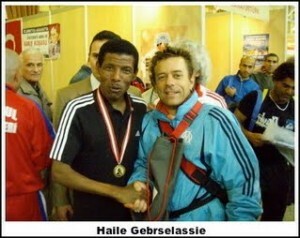 and 400m champion at the Barcelona Olympics. Four years later she entered in the 200 m at the Olympics in Atlanta winning both events, achieving the 200/400 m double gold medal. She won the 400 m in the Olympic record time of 48.25 seconds. 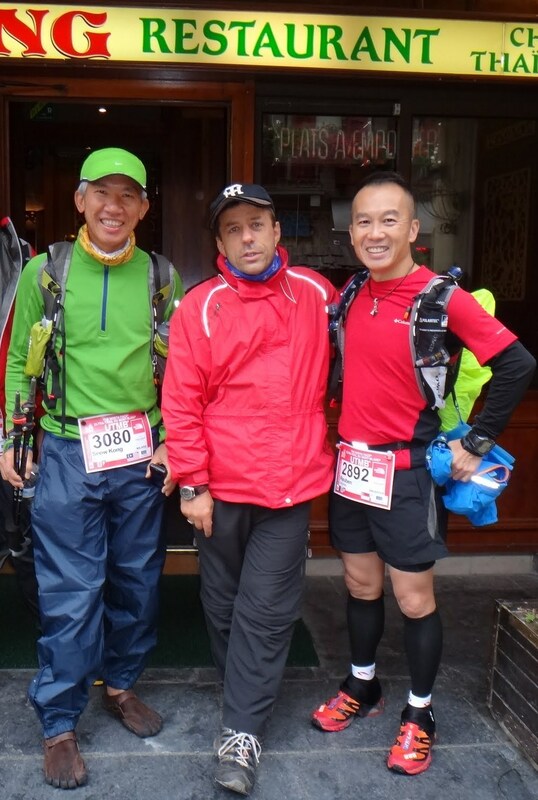 Meet with Seow Kong Ng from Malaysia in France during UTMB ’12. 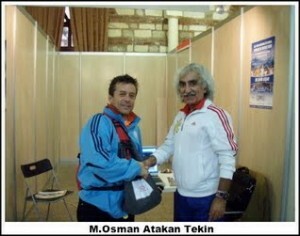 He ran 38 marathons in more than 17 countries + North Pole. 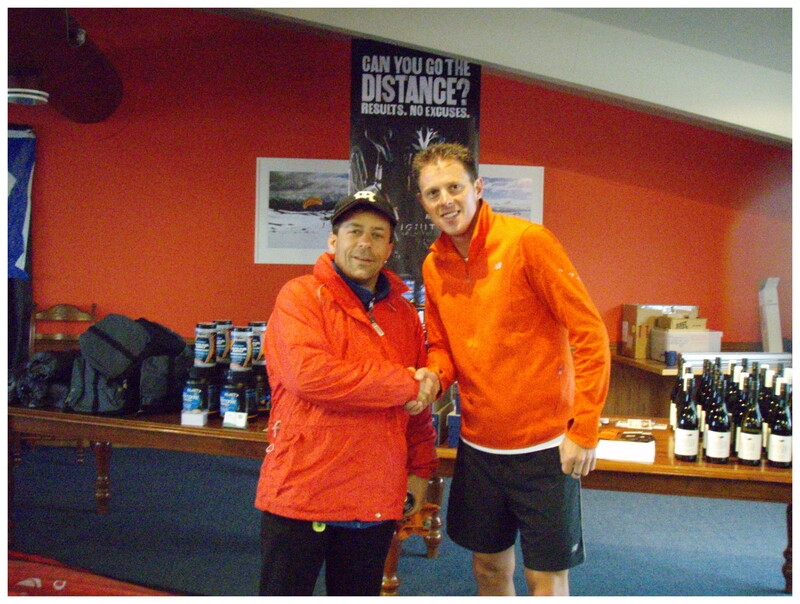 Of the more adventurous marathons, Seow Kong has run the North Pole Marathon in April 2007, Tenzing Hillary Everest Marathon in Nepal in May 2006 (starting from the base camp at 5300 metres altitude) and the Great Wall Marathon in China in May 2005. 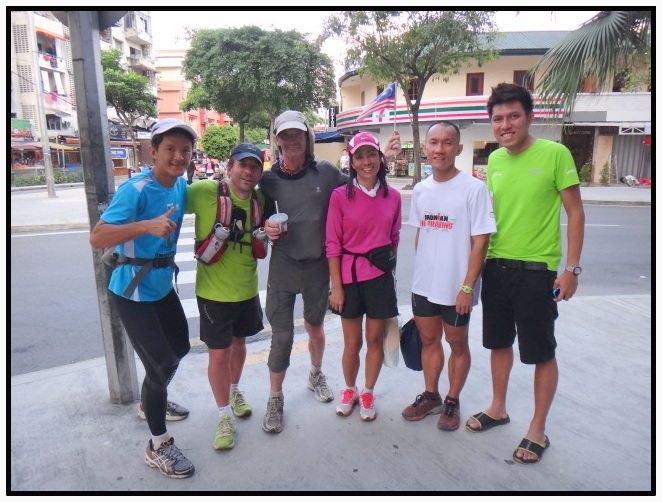 Seow Kong’s goal is to join the Marathon Grand Slam Club (marathons on all continents + North Pole Marathon), to run at least 50 marathons, including the top 10 marathons in the world, and also a marathon in the Sahara Desert. He has been living in China for the last 14 years. and CallyCaffee Ng who is taking picture, thanks ! 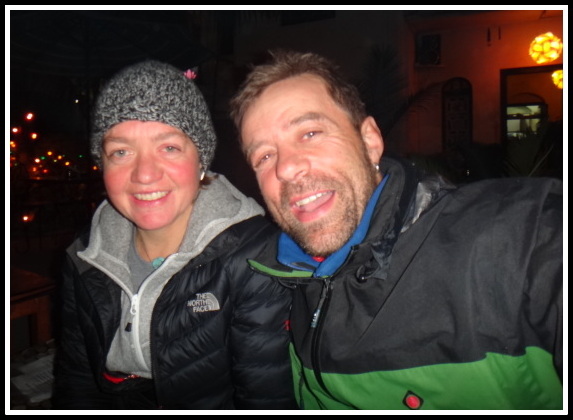 Richard is British and has been visiting Nepal since 1999.
a non-profit forum for trail running in Nepal. 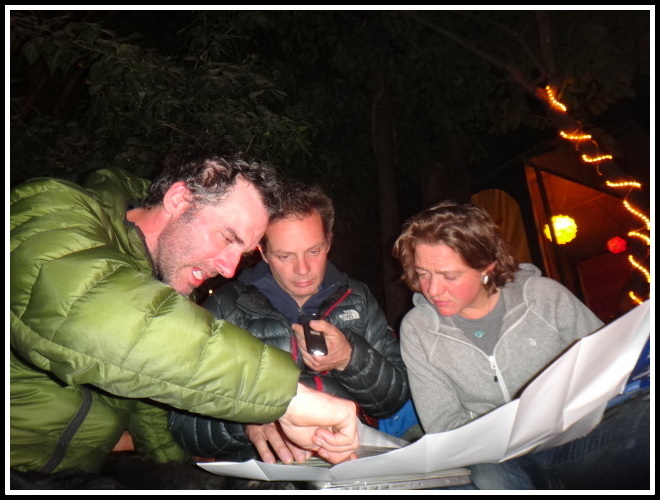 Richard volunteers as part of the team organising the Annapurna 100 race, which is held in Pokhara every year . Seth divides his time between Seattle and Kathmandu. 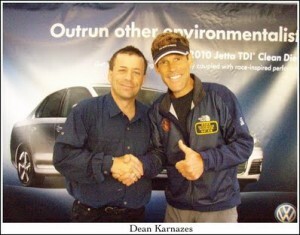 He is a running addict and loves the Cascades and the Himalaya. An adventurer at heart, recent shenanigans include climbing Everest in 2011, running solo across the USA in 2012, and running in some crazy circles 2013 ; possibly first of its kind – a slow run around Kilimanjaro via high altitude trails averaging ~13,745ft, covering 27 miles, in 12:35 hours (with a couple significant stops) accompanied by Jacob Slaa. He is a PROBAR athlete and works with www.S2mountaineering.com where he helps organize high altitude treks, runs, and climbs. Seth writes overly long trip reports at www.sethwolpin.com. A great personality yet humble ! 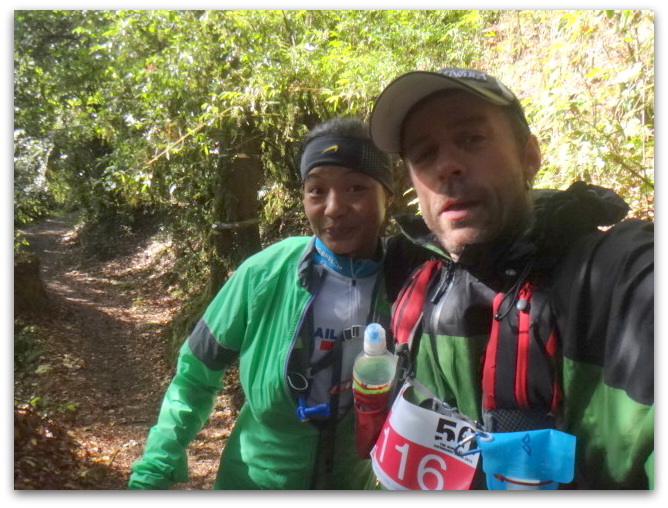 Mira won every single 50 km trail race she entered, a Legend in the making !